Great Hunting Property! 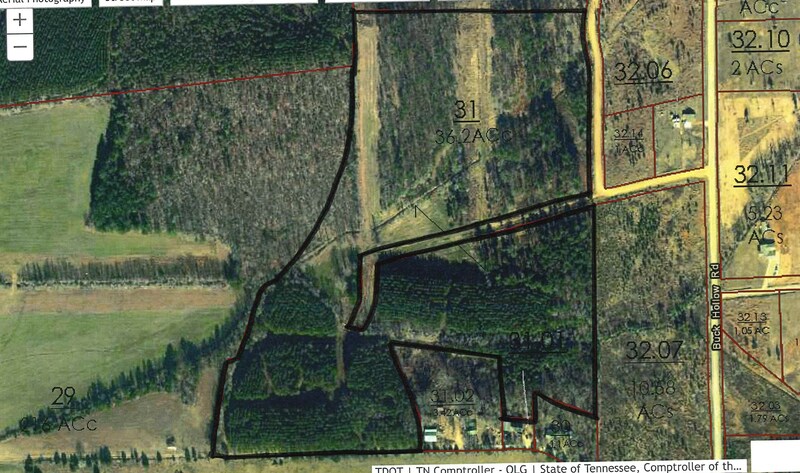 this 36 acre tract has plenty of open areas for food plots and a mixture of both mature pine and hardwood timber. Deer & turkey abound. Excellent investment property as well as recreational property. Nice home sites with plenty of road frontage. Must see to appreciate! This location is near Ramer and Guys, TN and a short drive to Hwy 45 and Hwy 57 and also to Corinth, MS.